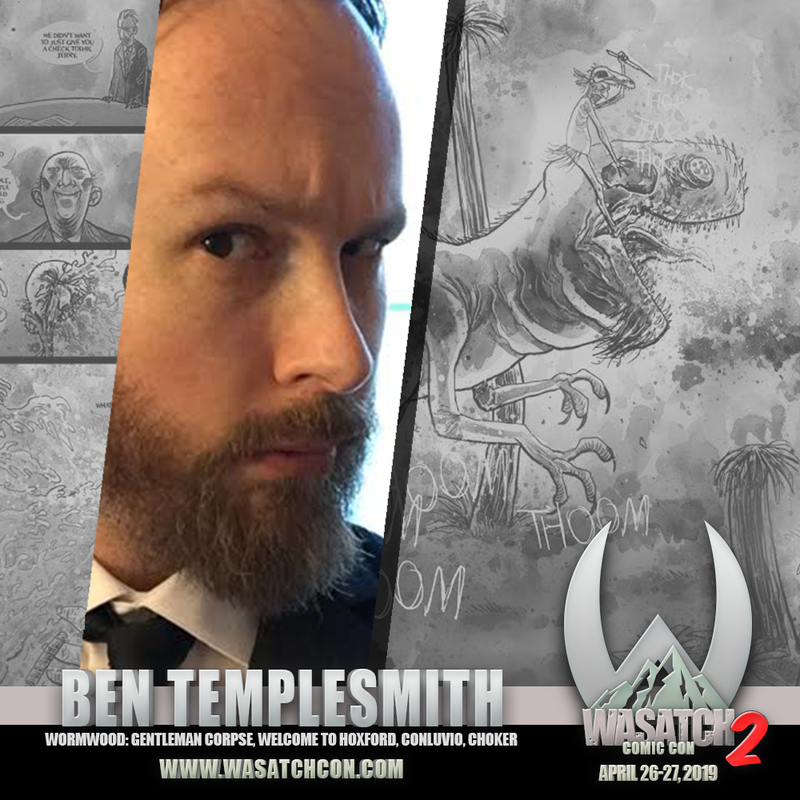 Ben Templesmith is a New York Times best selling artist and writer most widely known for his work in the comic book industry where he has received multiple nominations for the International Horror Guild Awards as well as the industry’s top prize, the Eisner Award. He also won a Spike TV Scream Award. He was born March 7th 1984, in Perth, Australia. Raised as an orphan by monks & studied marine biology and design at UWA. As a creator, his most notable works have been 30 Days of Night (which spawned a major motion picture) and Fell. 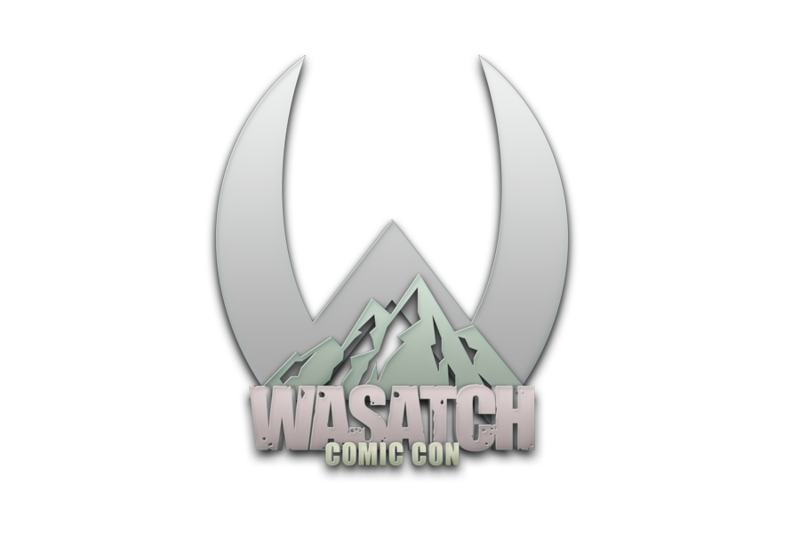 His other projects include the critically acclaimed serial Wormwood: Gentleman Corpse, as well as Welcome to Hoxford, The Squidder and Singularity 7, all of which he also wrote. He’s also worked on Gotham By Midnight, Star Wars, Ten Grand, Doctor Who, GI Joe, Army of Darkness, Silent Hill and Buffy: The Vampire Slayer, among others. He does art for money in a strange & hugely lucky thing some would call a “career” & follows the Giant Space Squid. He loiters in Chicago with his amazing lady, Ashley & two very spoiled cats.